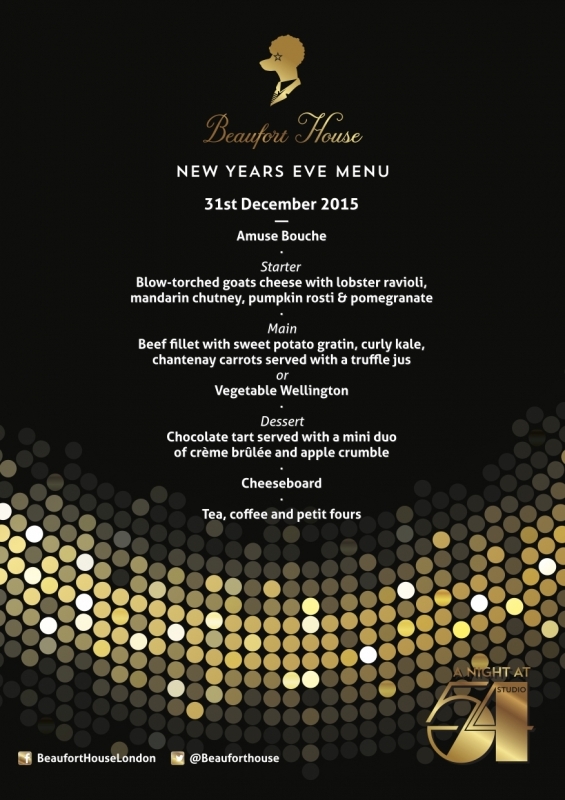 New Year’s Eve at Beaufort House – A Night at Studio 54! 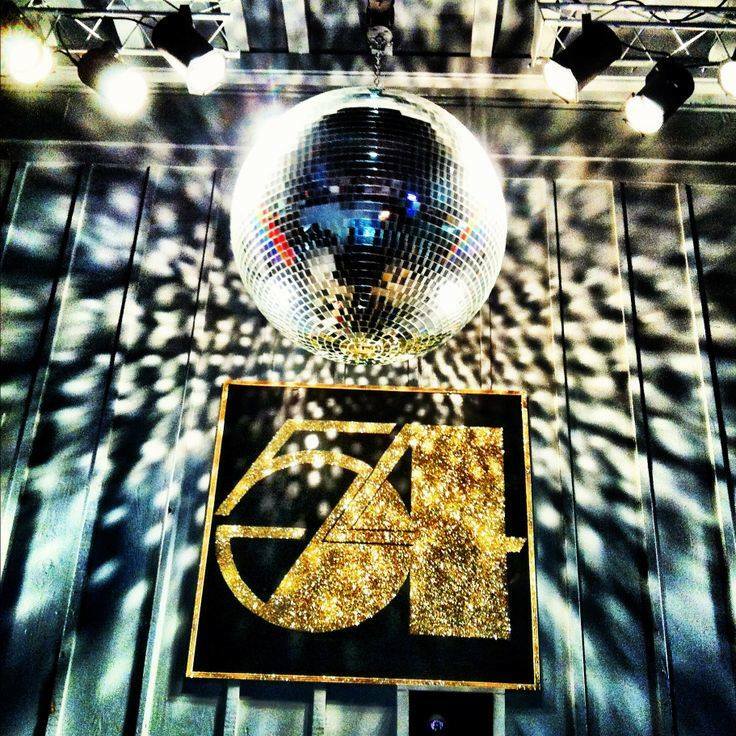 For one night only, Beaufort House is bringing disco decadence back to the Kings Road. For those who want to dine, the BH chefs will be serving a delicious five course menu and the three floors of our members club will be looking like they’ve never looked before. There will also be some special performances throughout the night. Expect some big sets by our DJs with a mix of tunes, both old school seventies, eighties and new.